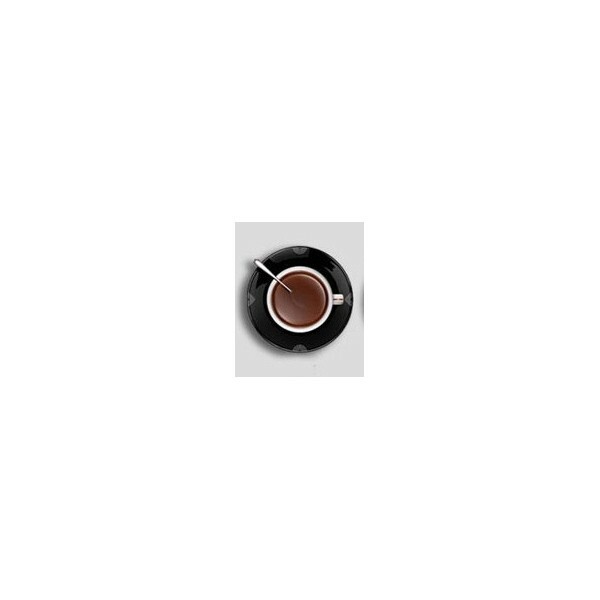 Coffee starts and ends the day for most people. 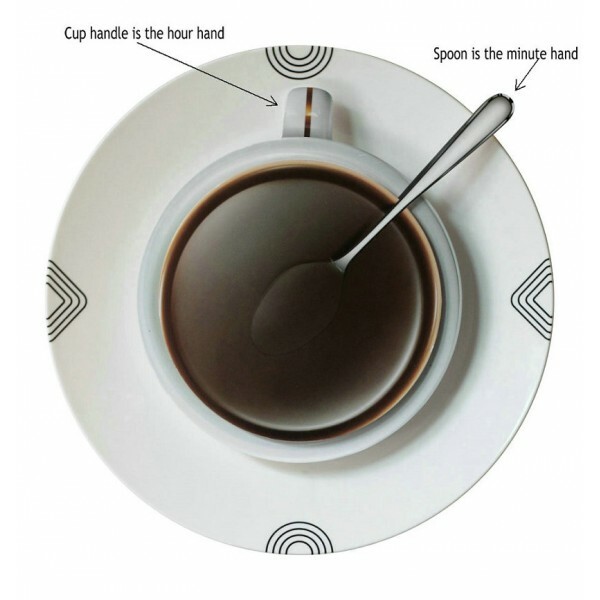 Are you a coffee-holic or do you know one? 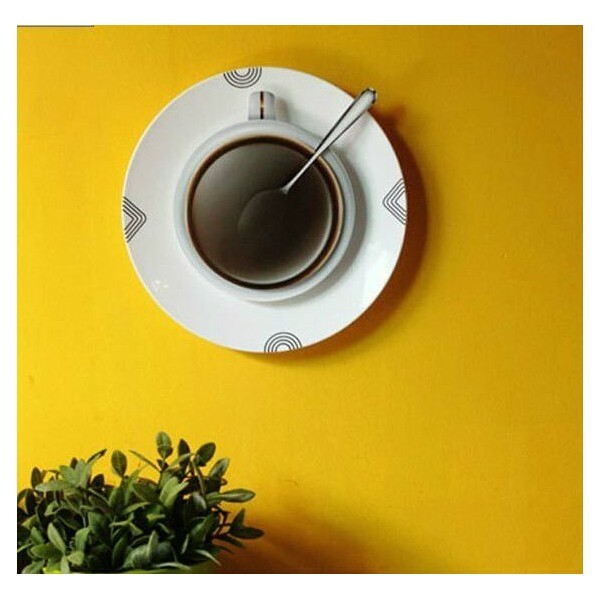 Like collectors, some of us like to decorate our homes with wall decor that reminds us of our addiction. 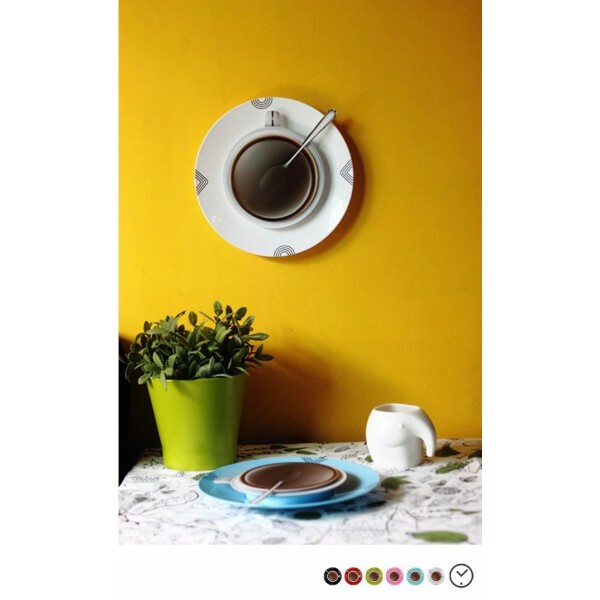 Coffee addiction or not, Coffee Cup with Saucer Wall Clock is an eye-catcher and would make a great focal point in your kitchen décor. 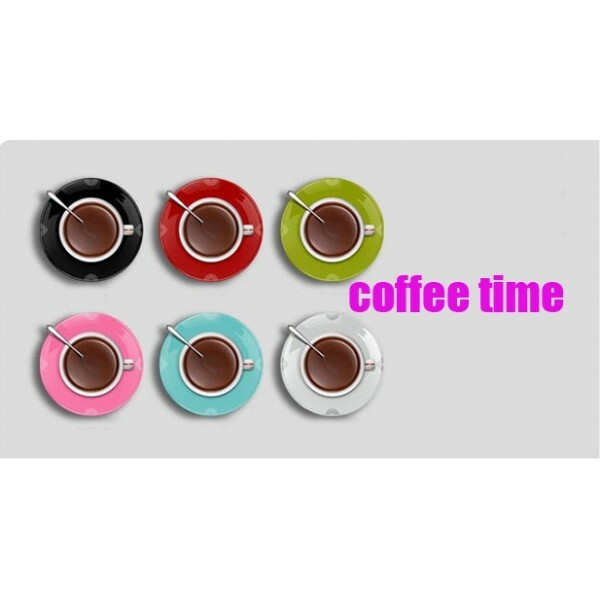 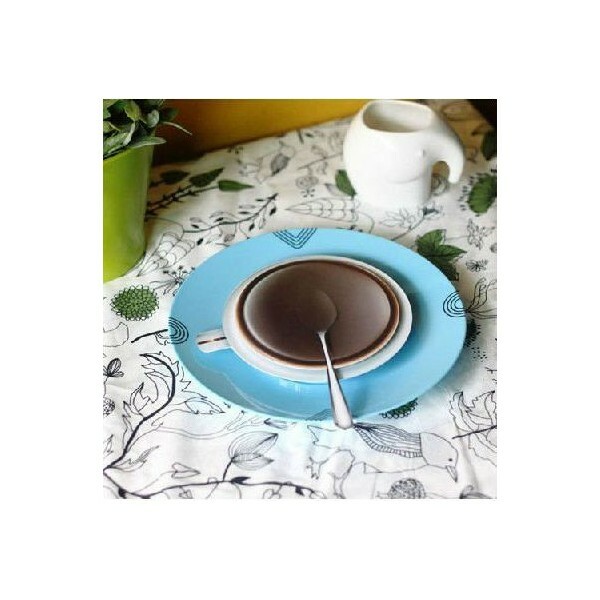 Coffee Cup with Saucer Wall Clock is sure to brighten up any area you put them. 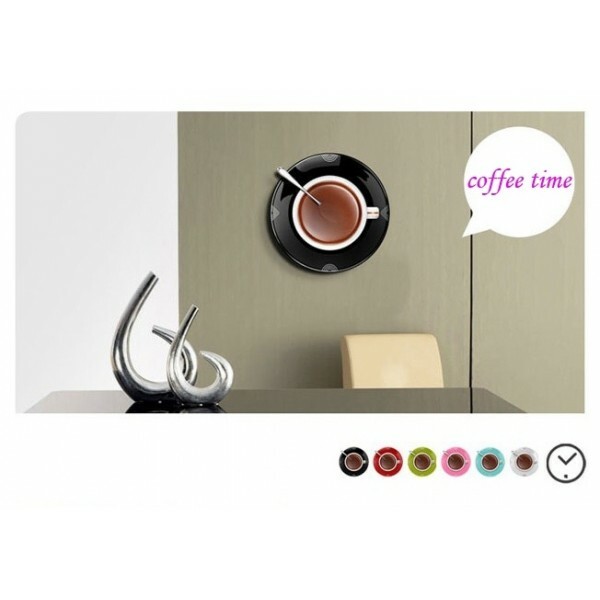 Featured with Coffee Cup theme clock face with the handle of the cup is the hour hand and the spoon is the minute hand.